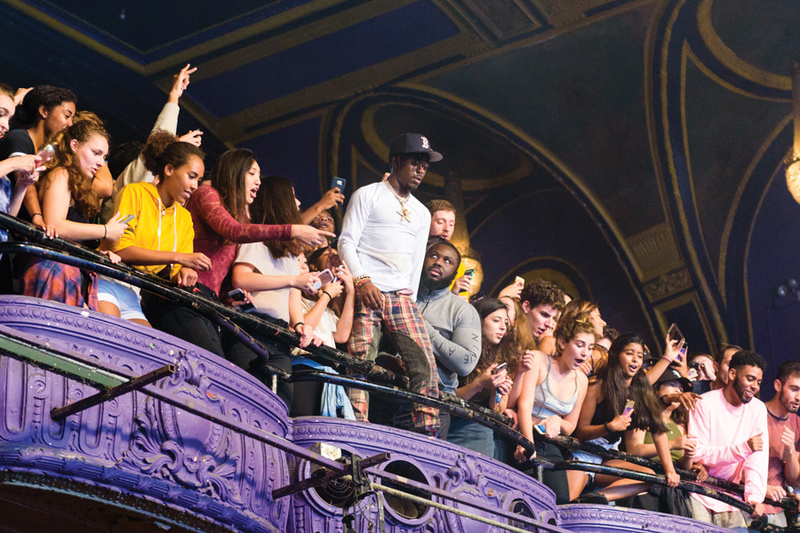 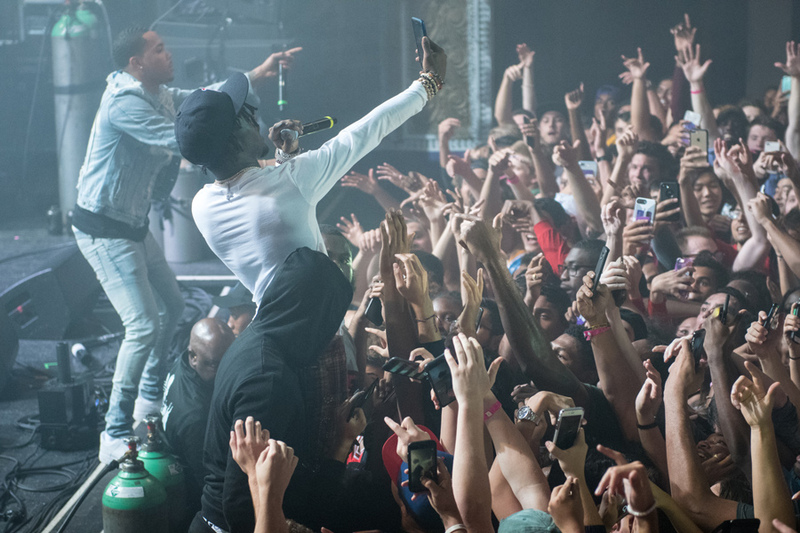 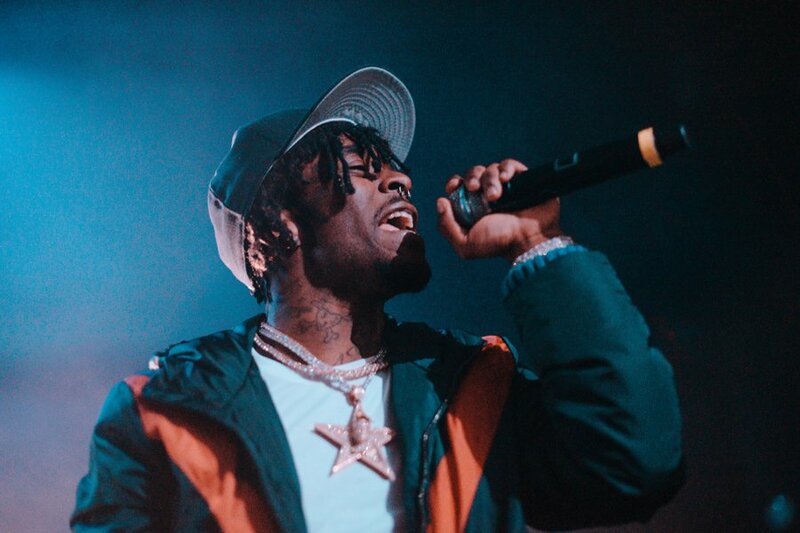 Lil Uzi Vert broke down the barrier between audience and performer at Friday’s A&O Blowout, traversing the balcony and dropping his mic into a sea of students. 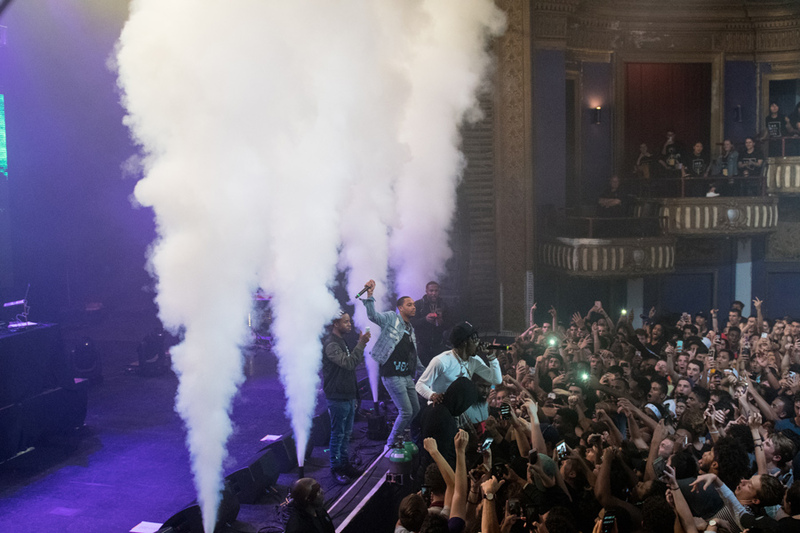 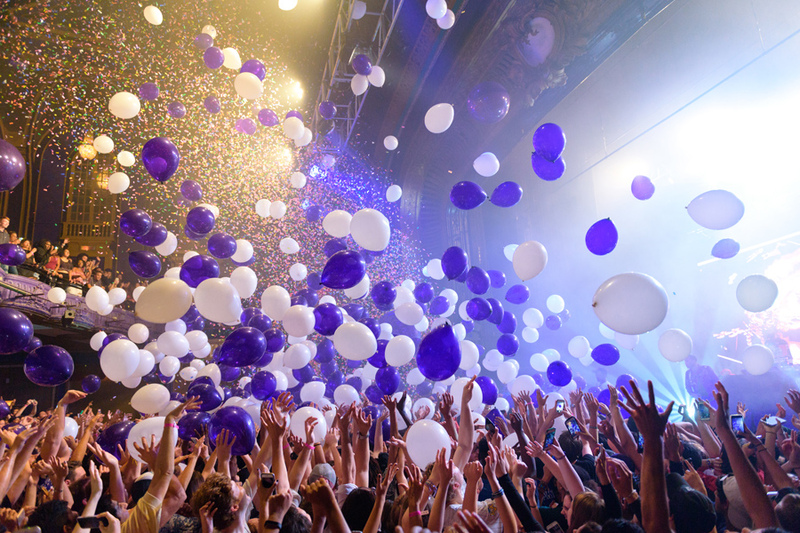 More than 2,000 people packed Chicago’s Riviera Theatre for what A&O head of finance Aditya Jain said was the biggest Blowout in the past four years. 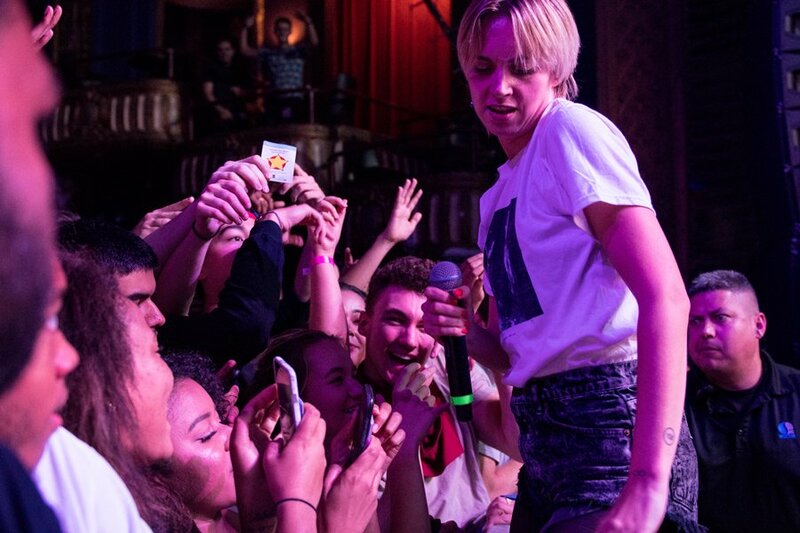 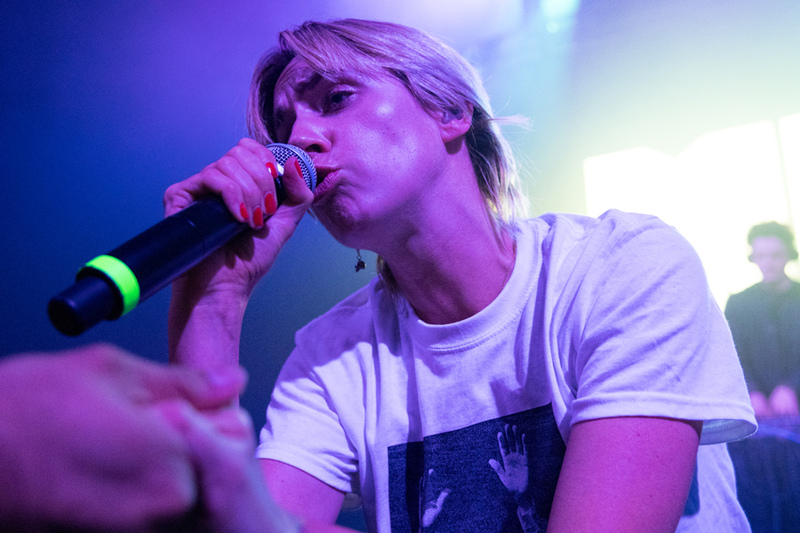 Opener MØ and guest artist G Herbo also performed at the concert, and A&O co-chair Louisa Wyatt said the event was a big success.